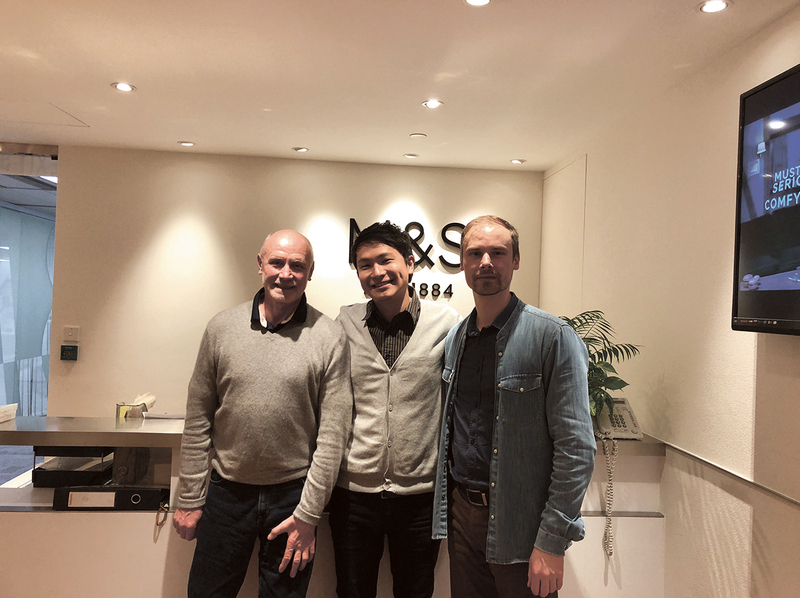 As part of business development in mainland China, Imigize representatives held successful cooperation negotiations with Mark & ​​​​Spencer, Otto-Quelle Group, MTS Global. 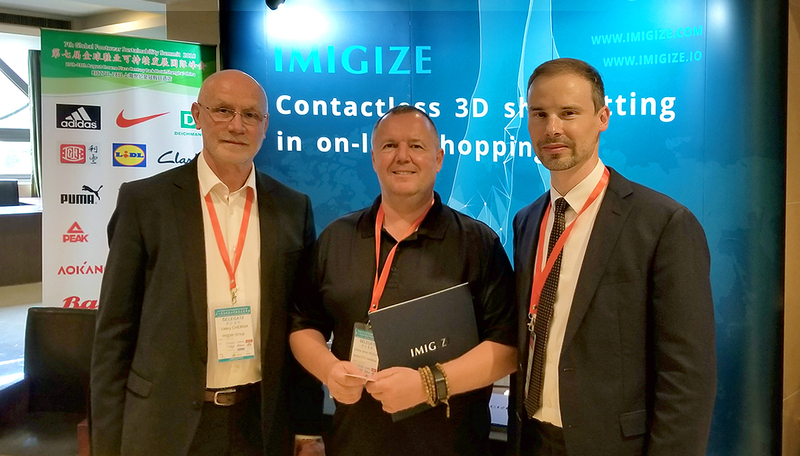 The parties showed a vivid interest in cooperation with the Imigize branch – Imigize Shenzhen (China), the opening of which is scheduled for the 1Q 2019. 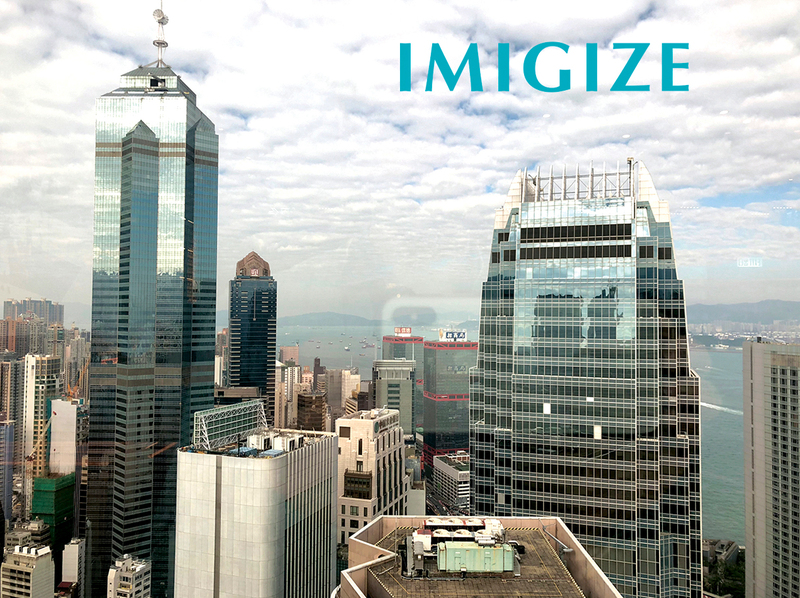 The Imigize branch in Shenzhen is a business development of Imigize project, in addition to the existing operational business in Eastern Europe. 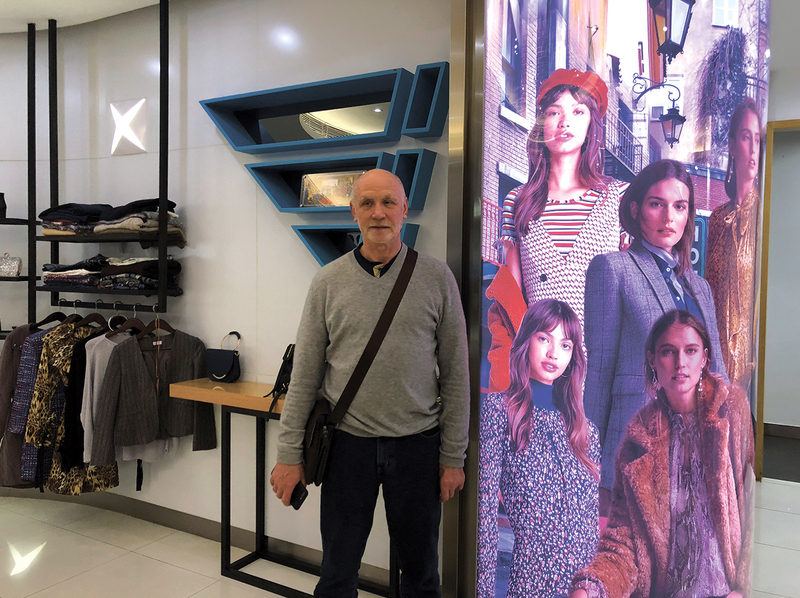 Cooperation with Imigize Shenzhen will allow brands connecting the manufactured range of shoes (further clothing) to the contactless fitting service immediately after production. The close location of the production enterprises of the clients and Imigize Shenzhen allows reducing logistics costs and connection time to the fitting service. 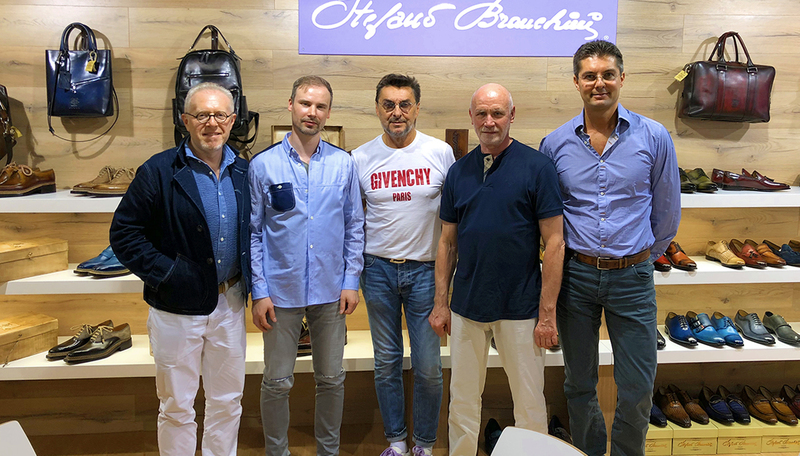 Thus, the new collections of fashion products will be available for virtual fitting even before the product gets on the shelves of stores and warehouses of online retailers. Cooperation with Imigize will allow customers to significantly reduce returns of not fitting footwear and the resulting transportation expenditures, as well as increase the flow of online shoppers. 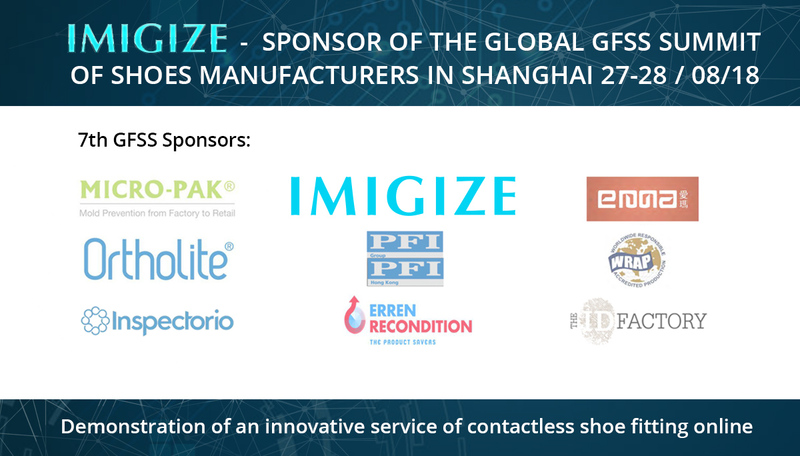 Digitized shoes in China will be available for contactless fitting service provided by Imigize for all members of the distribution networks of these brands and end customers around the world. 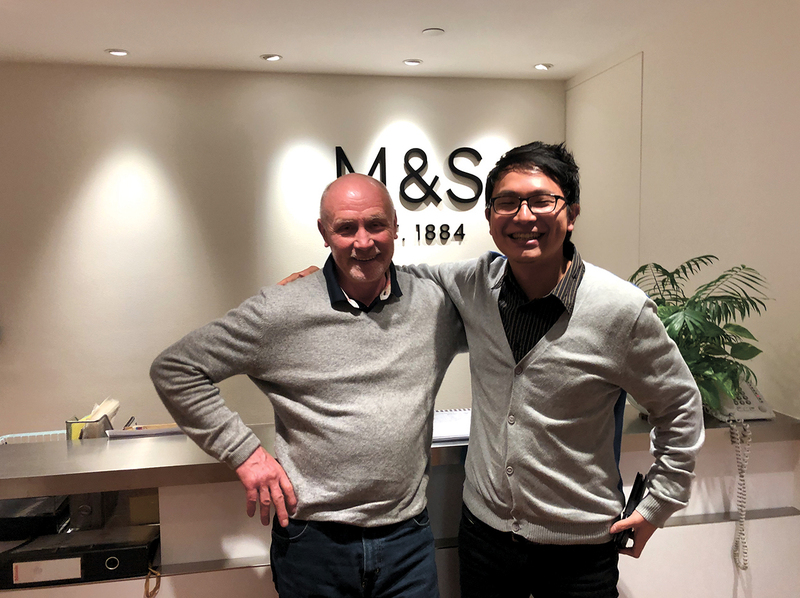 Marks & Spencer (M & S) is the largest British manufacturer of clothing and footwear, 43rd in the list of the world’s largest retailers. The company owns more than 885 stores, of which 600 are in the UK, and the remaining 225 are in 40 other countries. M & S revenue in 2018 was £ 10.7bn. MTS Global provides quality and compliance certification. Company offices are located in 16 countries. Giants such as Amazon, Gap are among the company’s clients. 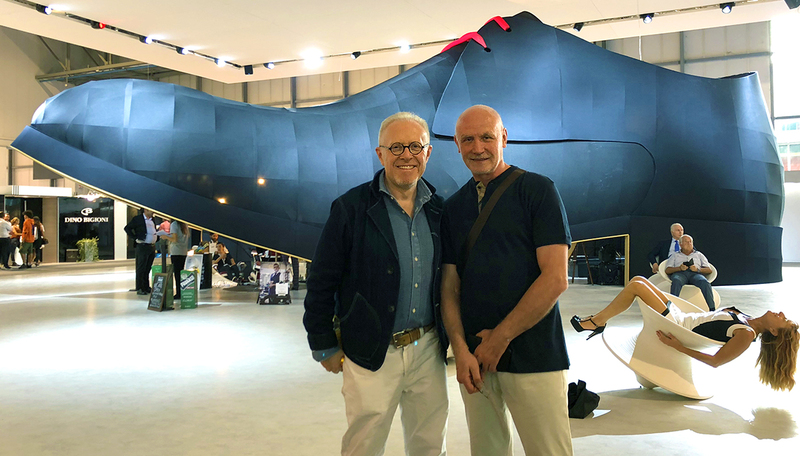 Representatives of Imigize held working meetings with European shoe brands during a visit to the footwear industry’s leading international trade fair MICAM in Milan on 16th -19th of Sept.
MICAM is the landmark event for footwear industry professionals from all over the world. The fair occupies an exhibition area of about 63.000 square meters and plays host 1.300 companies each edition, of which more than 600 are international. Together they represent over 30 different countries. 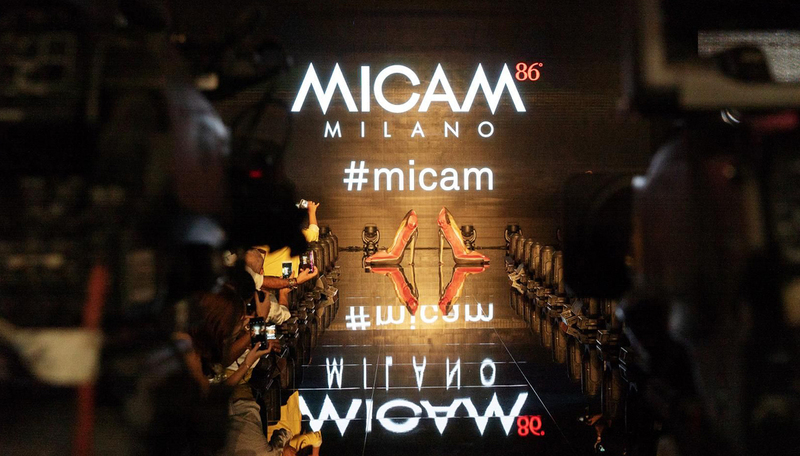 The visit to Milan showed the openness of European manufacturers to innovations. 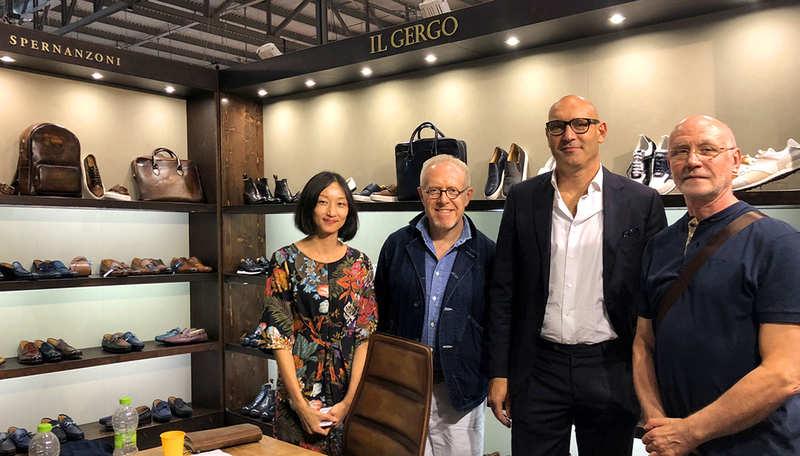 The producers and brands from Italy, Portugal, Great Britain expressed interest in cooperation with Imigize. During the meetings, the question of the opening of the European Measurement Center in Italy was discussed, as part of the creation of a joint venture – Imigize Italy. The parties decided to continue a more detailed discussion of all aspects of the development of partnerships: signing of Memorandums on mutual understanding and cooperation, launching pilot versions of integration with the Imigize service. Dear investors and everyone who supports Imigize. 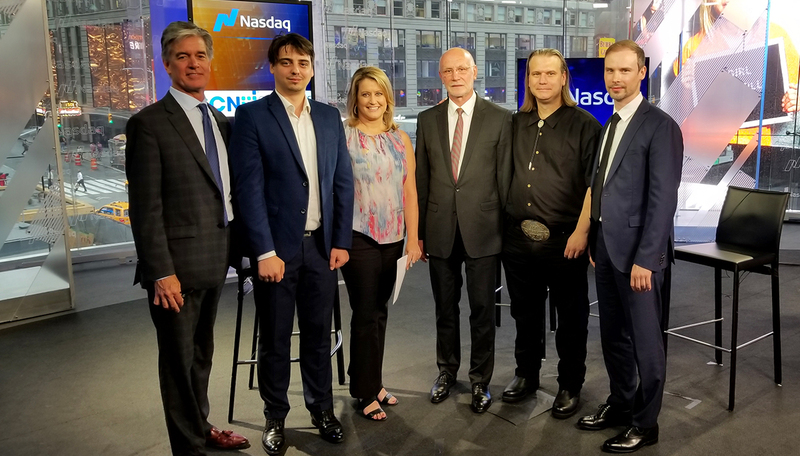 The Imigize project has come a long way, and we have achieved extremely positive results, both in business development and in working with investors. 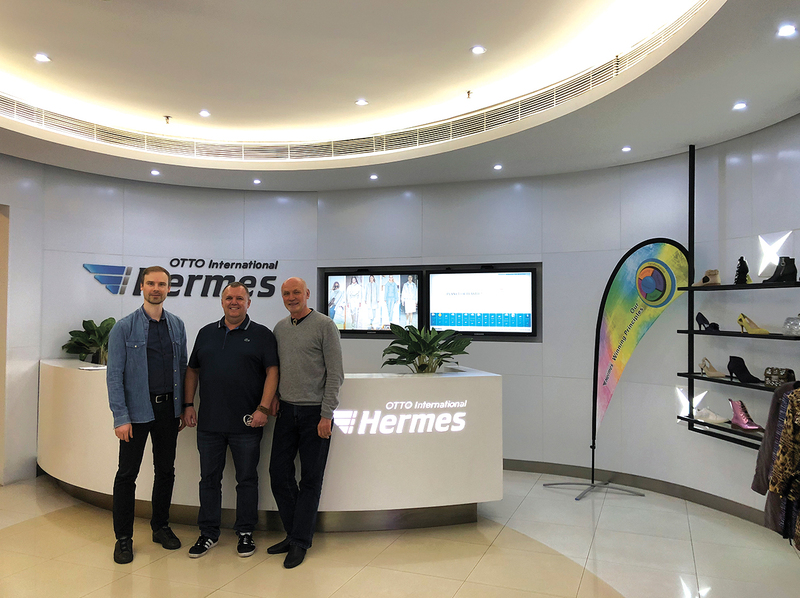 We are working on the launch of the first Measurement Center in China and by early 2019 we will begin work with Chinese footwear manufacturers. 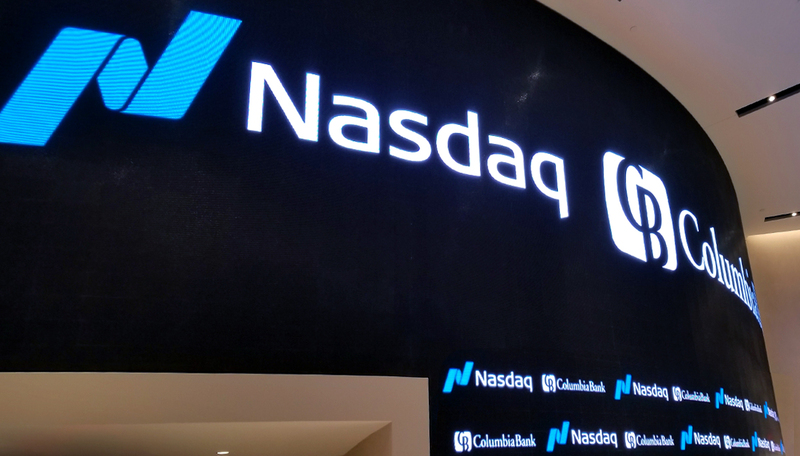 This will allow us launching the Imigize service on the Chinese and US markets. We are actively working with Russian top online retailers, constantly increasing the customer data base of the service. 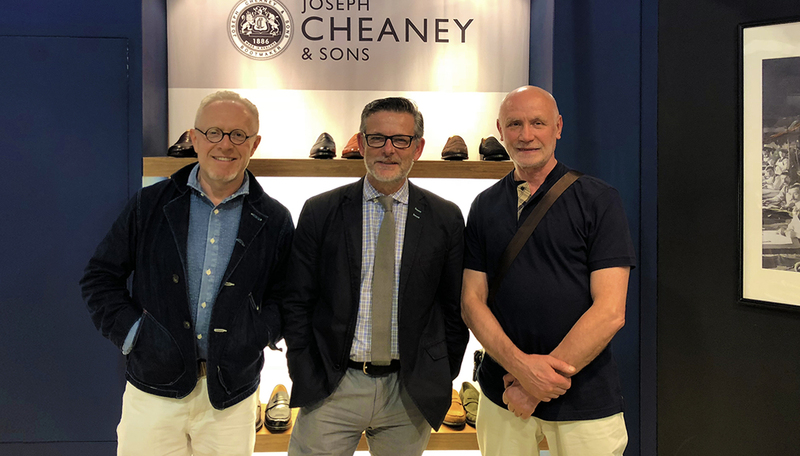 Working with European footwear manufacturers and opening of a Measurement Center in Europe are in the process of negotiations. 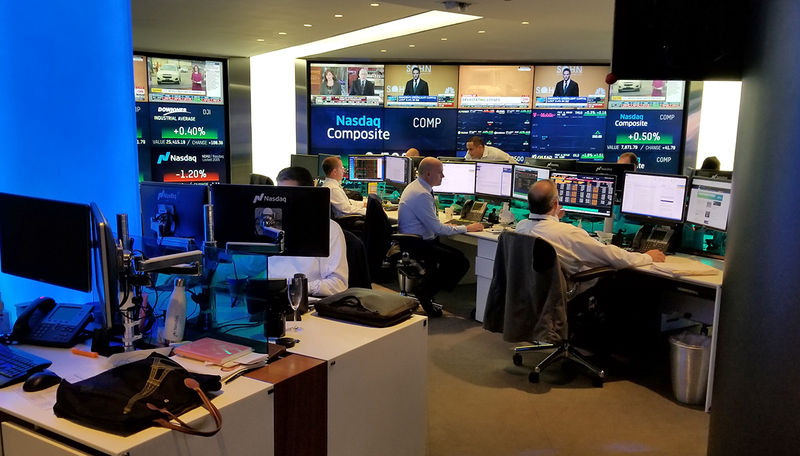 We can see that the Public Sale does not bring significant financial results for the crypto projects of late so we shift focus to work with institutional investors. 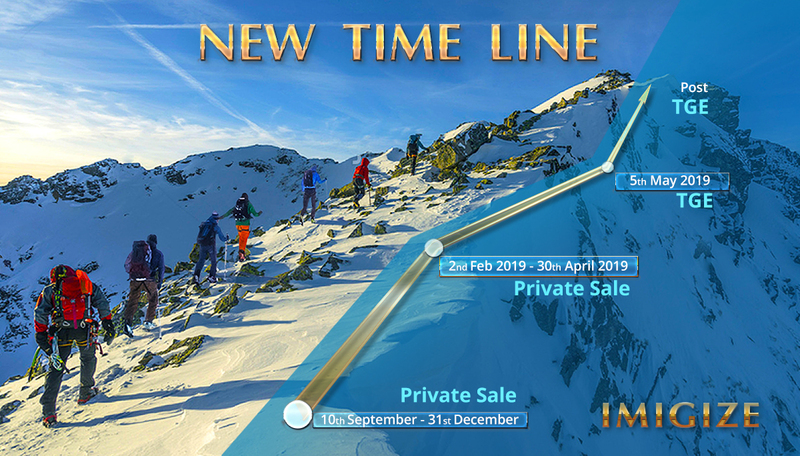 We are creating a syndicate of funds interested in investing in the Imigize, and planning a big advertising campaign at events to promote the project in the crypto community. Based on the latest results of activity, we prepare the calculations of the economy of the token and are ready to provide these documents to interested in cooperation funds. 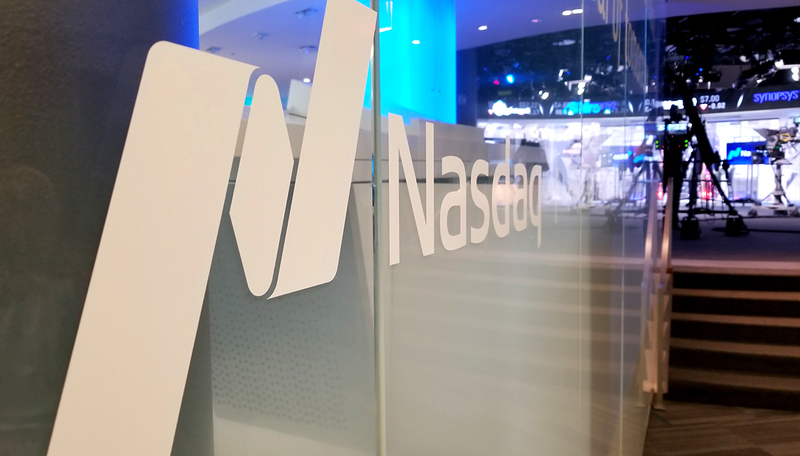 As a guarantee for our investors we are launching the process of registering our token in accordance with SEC USA requirements. In this regard, and with the approval of our advisers and current investors, we are reporting the postponement of the timing of the TGE Imigize. 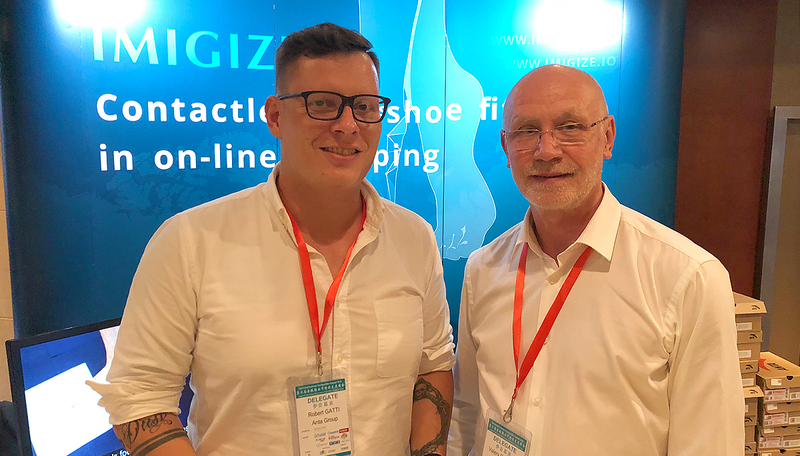 Imigize has presented the technology of contactless fitting to participants of the 7th International Global Footwear Sustainability Summit on August, 27-28 in Shanghai. Representatives of global brands, leading Chinese manufacturers, participants of supply chains, sustainability organizations have gathered within the framework of the Summit. 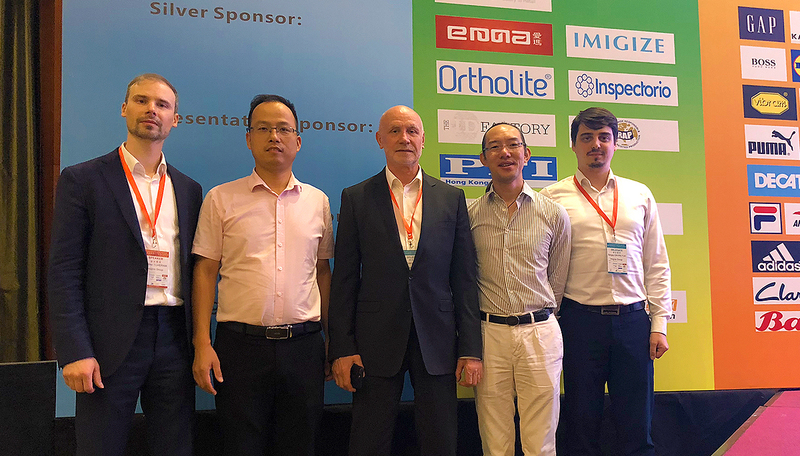 Mike Tchernik, Managing Director of Imigize Hong Kong office, has made a presentation about prospects for contactless footwear fitting. 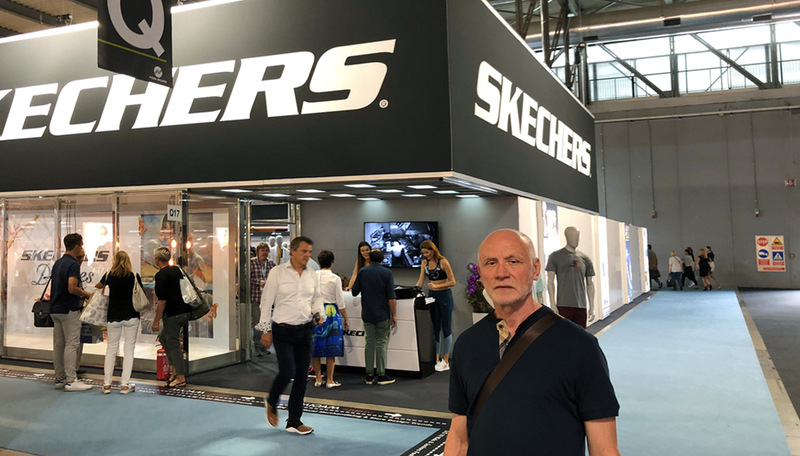 During a 30-minute speech, such topics as innovations in the footwear industry and prospects of development were discussed. 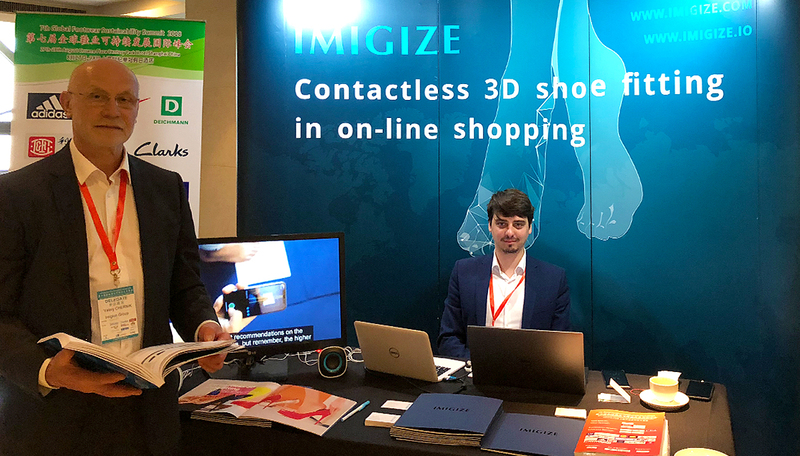 The Imigize contactless fitting technology presents new possibilities for the development of online footwear trade and creates the base for the transformation of the whole footwear and clothes market by transferring most of it to the Internet. The Imigize service based on the blockchain technology provides and guarantees the security of users’ anthropometric data and databases of each online store. The Imigize platform creates a new ecosystem on the online market where all participants, customers, sellers, manufacturers can exchange freely the data on items fitting degree and comfort level. 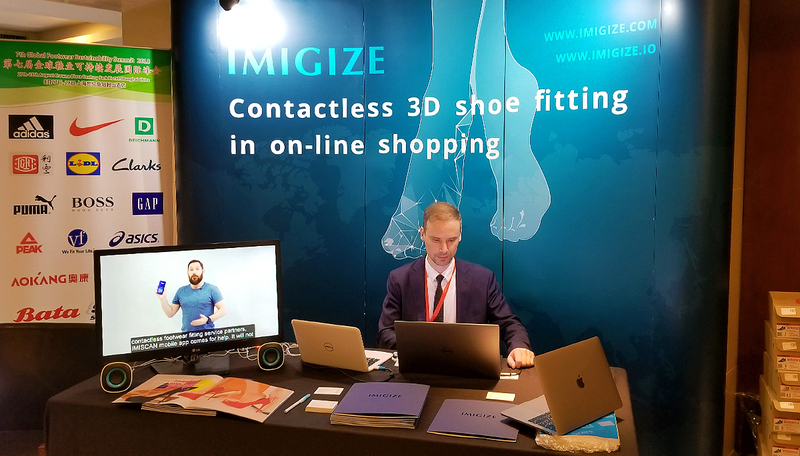 During the Summit, the participants were able to test the Imigize technology and evaluate the precision of the contactless fitting system on footwear produced by Anta Sports Products Ltd.. The Imigize service sparked the interest of the participants. 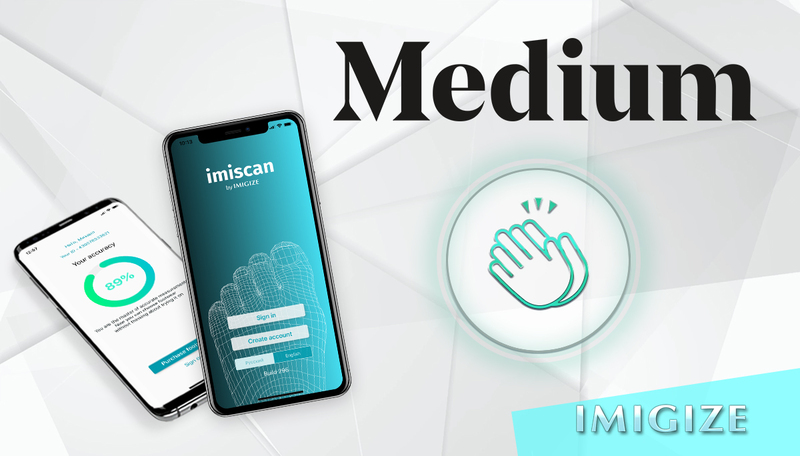 Negotiations were held with several global brands with a purpose of formation of contracts on the partnership with Imigize Measurement Center in China. The launch of Imigize Shanghai Center is scheduled for the 4Q of 2018. 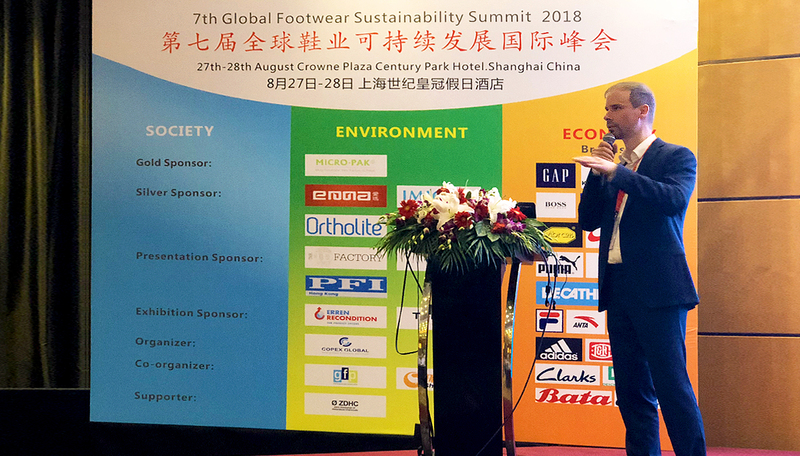 Imigize will take part in the 7th International Global Footwear Sustainability Summit – GFSS 2018, which will be held in Shanghai, China from August 27-28. Imigize will present the participants with their new technological developments of contactless fitting for online footwear trade. 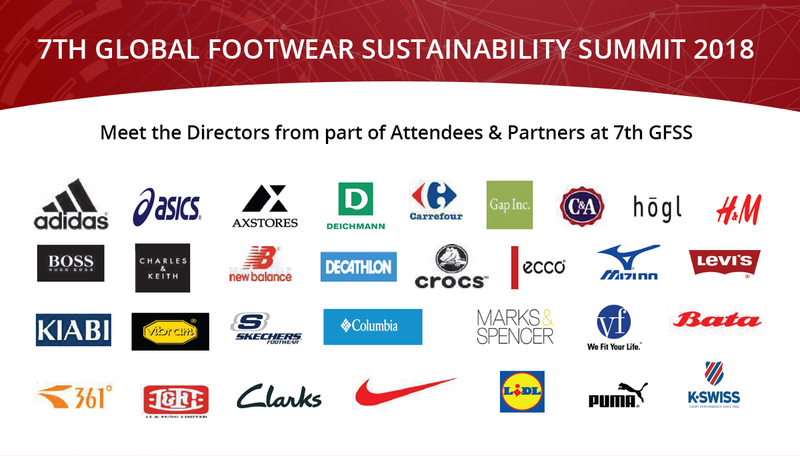 The GFSS Summit will bring together manufacturers and major brands to discuss topical issues and trends in footwear industry. 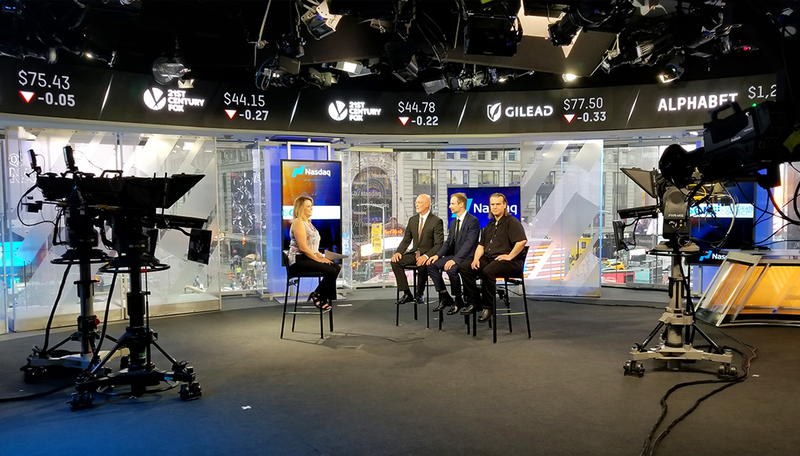 Yesterday the 1st of August the Presentation of the Imigize project was held in New York NASDAQ studio. 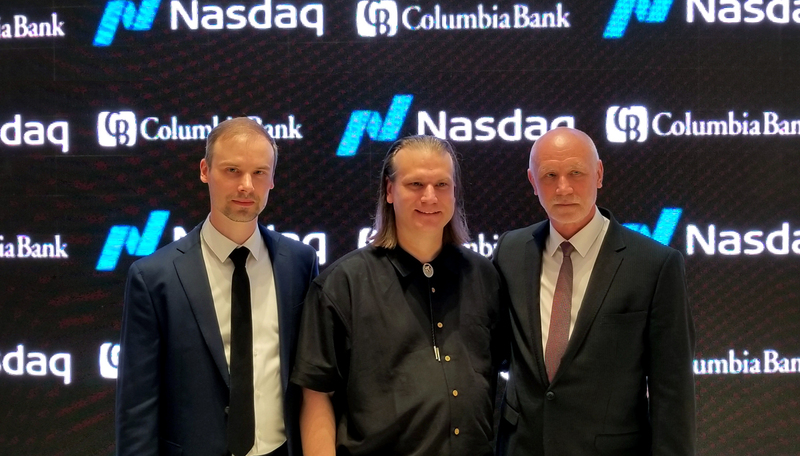 Valery Chernik, CEO Imigize, Sergey Gavrilyuk, COO Imigize, Mike Chernik, Chief Strategy Manager at Imigize and Sean Brizendine, USA advisor of the project took part in the presentation. 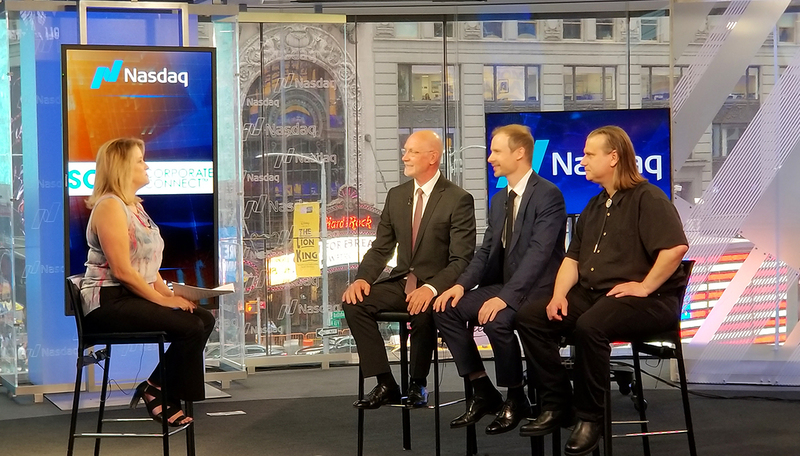 Representatives of the Imigize Project talked in a video interview with Jane King, anchorperson from Bloomberg about the actual problems of the online market of clothing and footwear, how Imigize is able to remove these pain points for customers and online retailers, the prospects of the transformation of the entire market of footwear and clothing and the transition of most of it to the Internet, thanks to technology of contactless fitting. 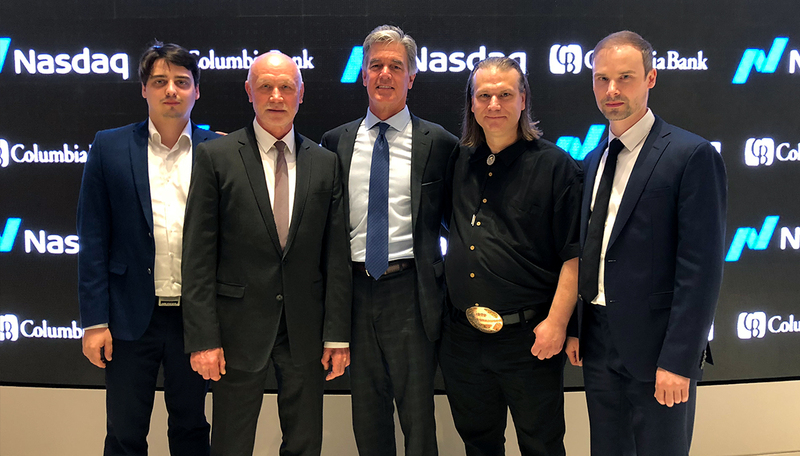 Imigize Project invited American accredited investors to participate in the development of the project, announcing the plans to launch the contactless fitting service in the US in the2Q of 2019. All the current week will be dedicated to the Road Show – numerous meetings with potential investors of the Imigize project. 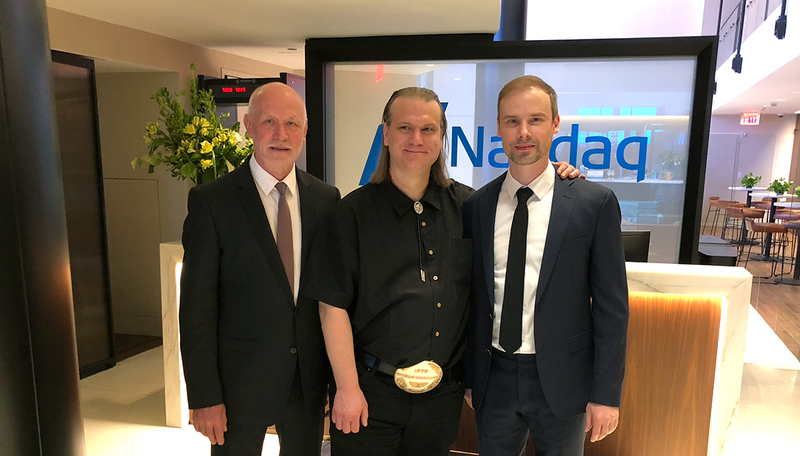 In the framework of preparations for our trip to New York, USA (28th of July -5th of August) aiming to record an interview at NASDAQ and meet with Imigize Investors, our team is releasing a series of videos about the IMIGIZE project. 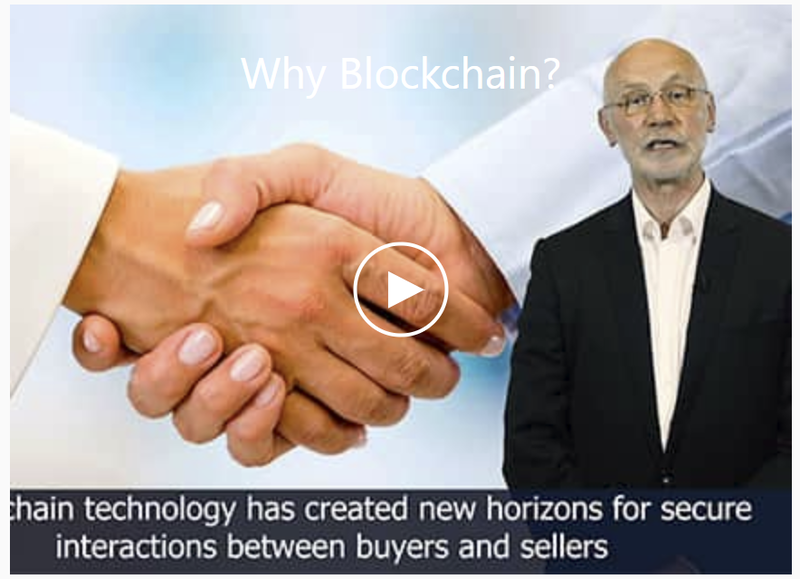 Prof. Valery G. Chernik , CEO Imigize in the first video presents the project Imigize Service Blockchain and its role in the 4th industrial revolution. We are often asked why we use blockchain technology in our project. In the second video, Prof. Valery G. Chernik answers the question. Shortly “Ask me anything” series of videos with participation of other Imigize Team members will be available. Do many products come along this often that will change a whole sector and change people’s lives forever, on how they currently do something, well no they don’t. However, this is a product that will do precisely that. 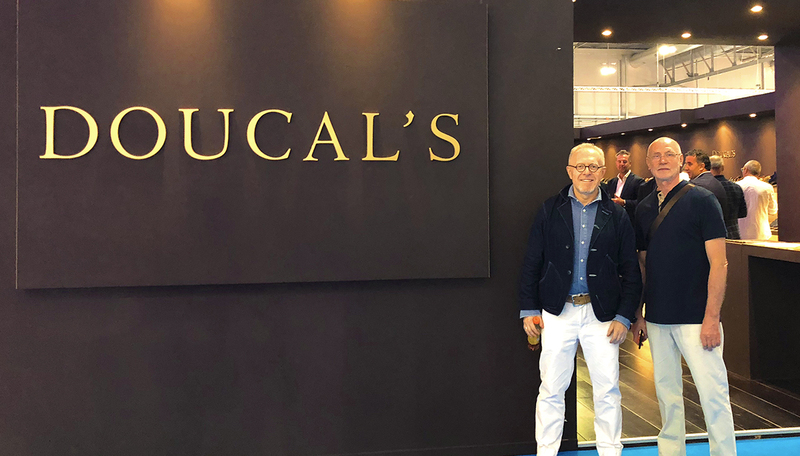 This article isn’t one of those promote pitch articles, this is just to pre-warn you of a private sale and ICO that will bring a product to our lives very shortly, and well, save a hell of a lot of visits to posting back over-sized or undersized clothes and shoes, from current online shopping issues. What product am I referring to here? Well, that is imigize.io. 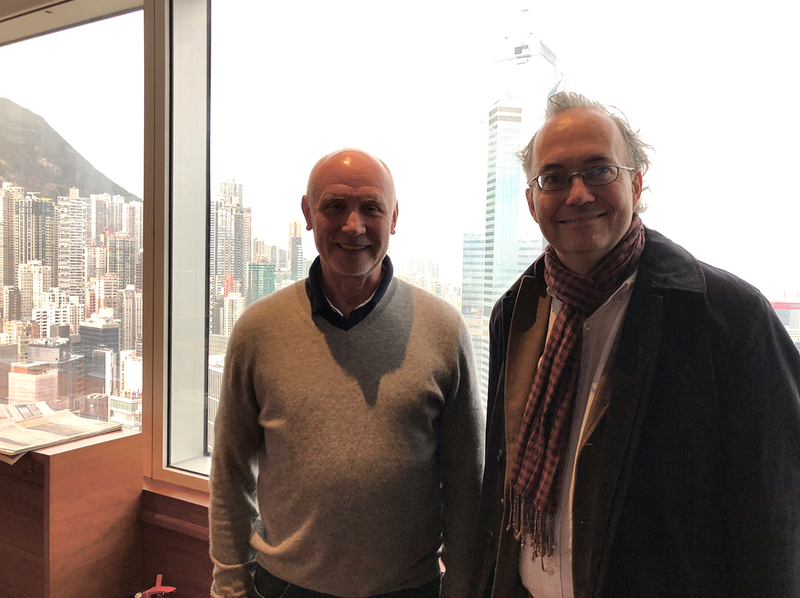 A company formed in 2015 by CEO Valery G. Chernik (Physicist, D.Phil., Professor and owner/co-owner of several successful businesses), with its HQ based strategically well in Hong Kong, for the growth of the company and another based in Saint-Petersburg. However further offices will open, with further expansion. Imigize.io have been working hard at creating the perfect product for three years now, that will allow us to buy online all our shoes and clothes selected to the persons exact details. The first Imigize ScanPoint was opened in Moscow! Dear users of the Imigize service! 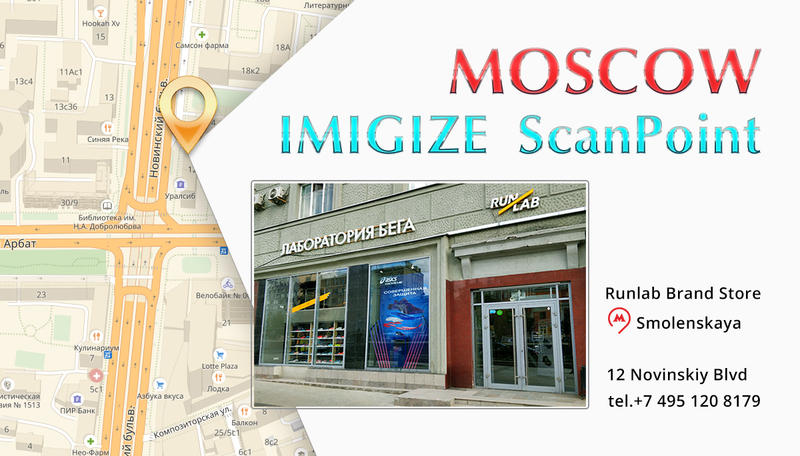 We are pleased to announce the opening of the first Imigize ScanPoint in Moscow. Now you can visit the brand store Runlab on Novinsky Boulevard 12, equipped with a 3D scanner and make a 3D scan of your feet. 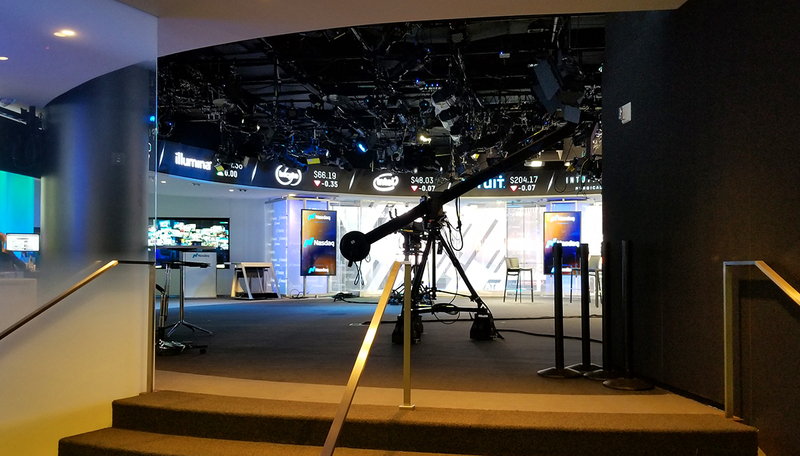 Are customers willing to share their 3D anthropometric data? If yes, under what conditions? Modern technologies make possible creating high-precision 3D models, including precise reconstruction of the bodies in 3D. The precise 3D reconstructions open good prospects for further industrial application of the data, for example in the automotive industry (comfortable seats), medicine (creation of prostheses), production of the goods for the sport. 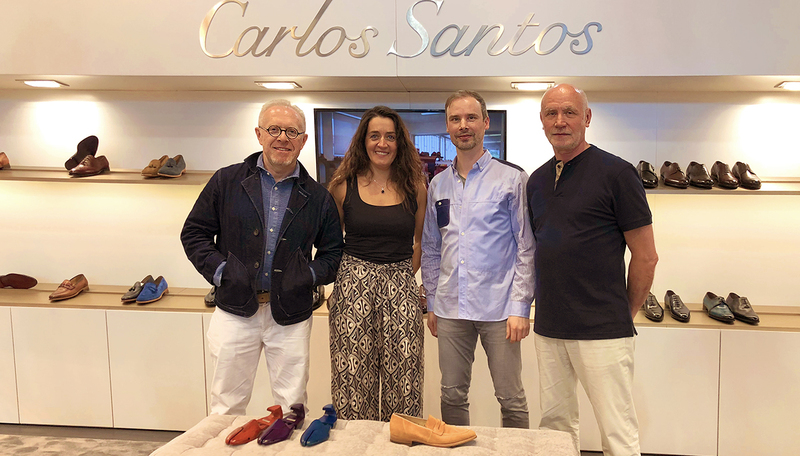 Clothes and footwear industries are very interested in using personal anthropometric data. These are huge markets with an immense variety of goods. 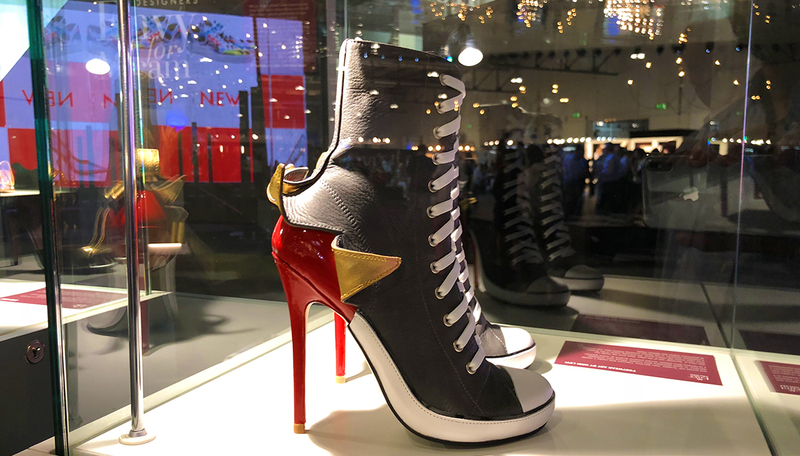 According to Statista statista.com the United States footwear market turnover by 2022 will be US$32,153B and the US clothes market is expected to amount US $363,73B. However, collecting and storing users’ 3D anthropometric data contains a hidden complexity.